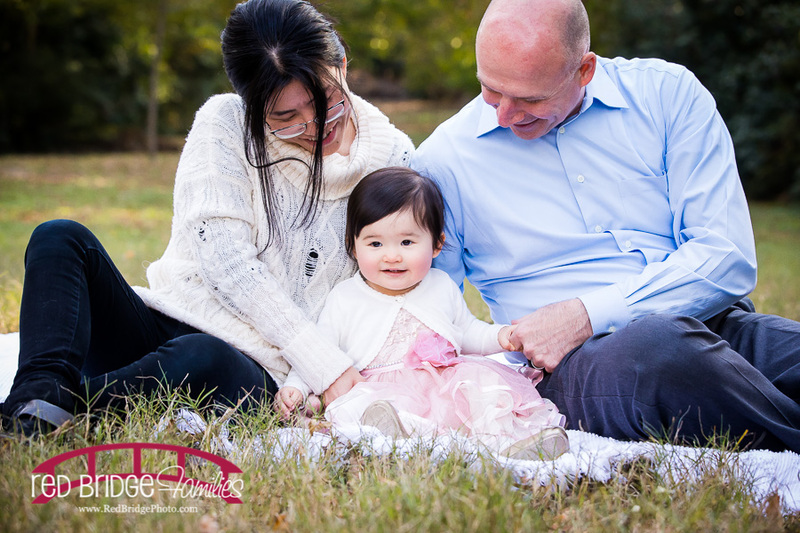 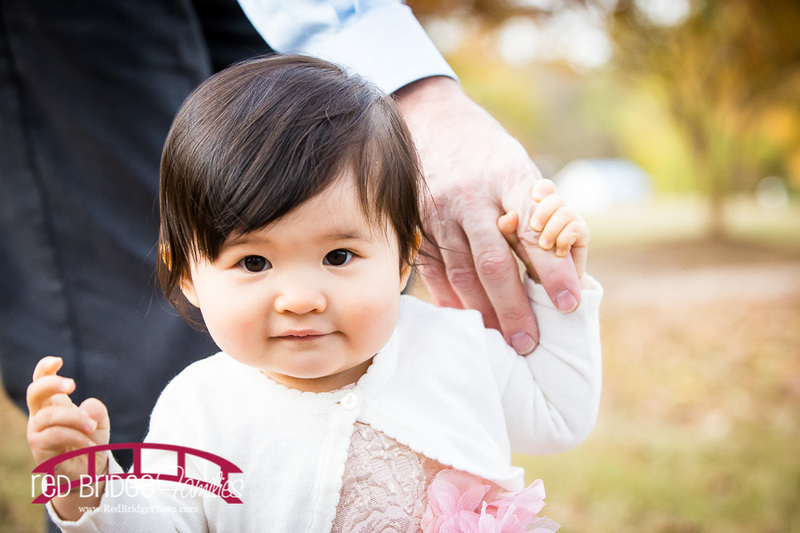 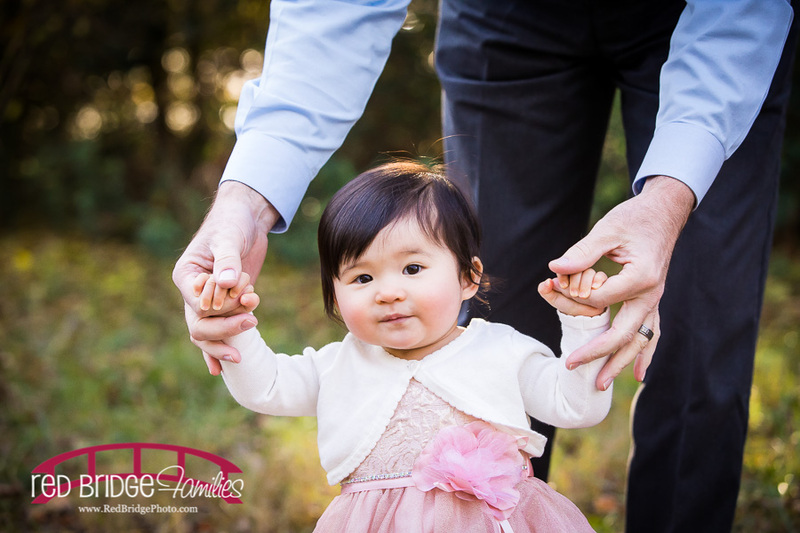 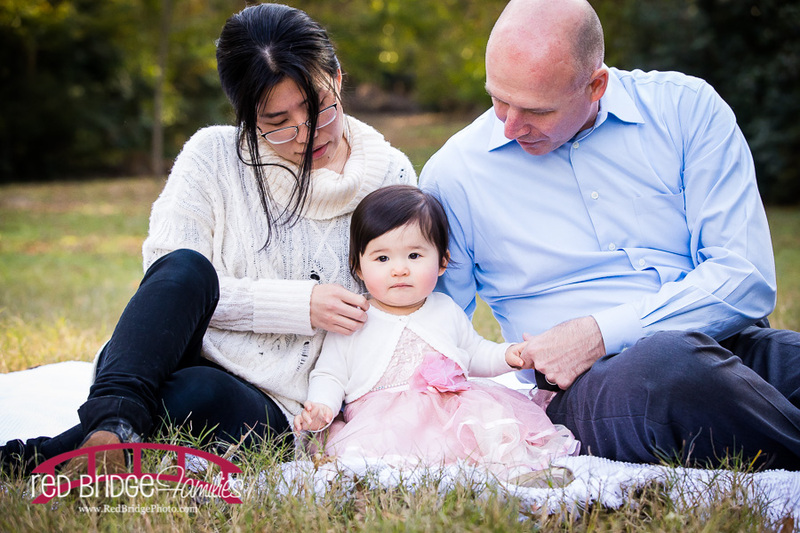 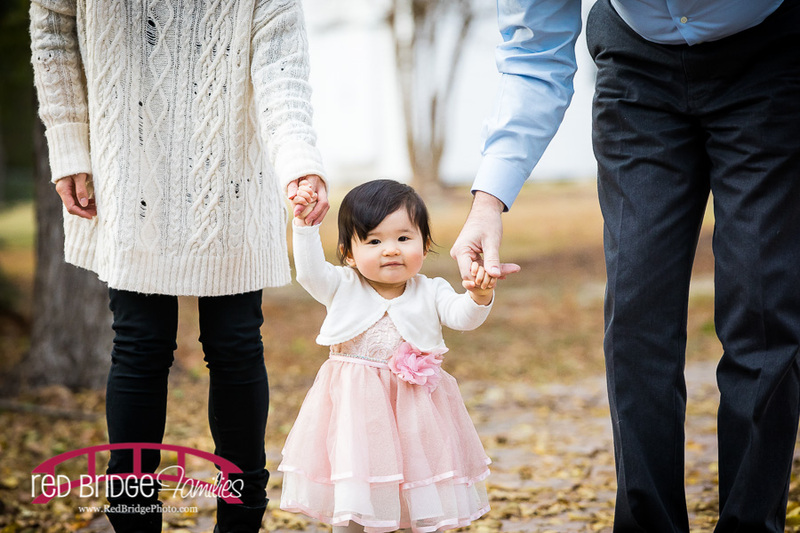 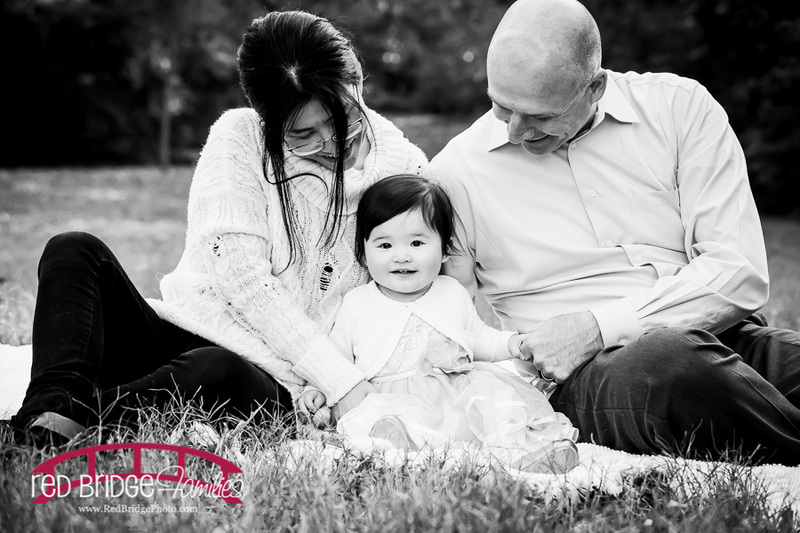 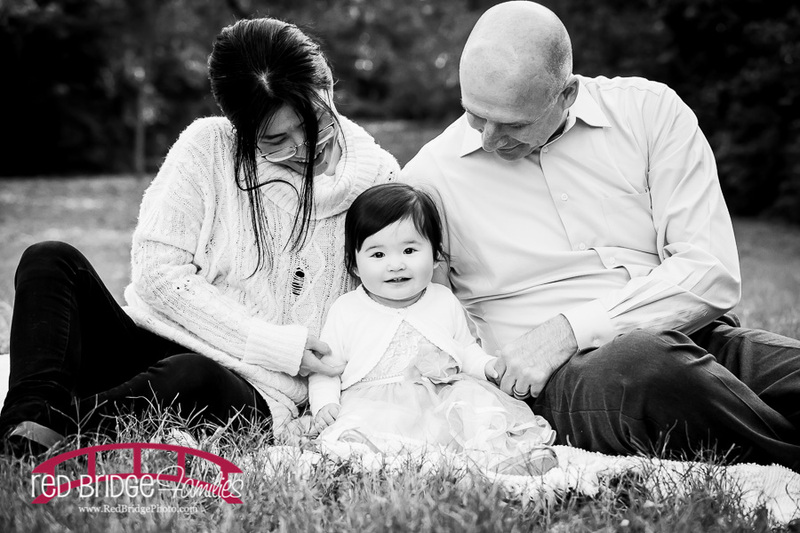 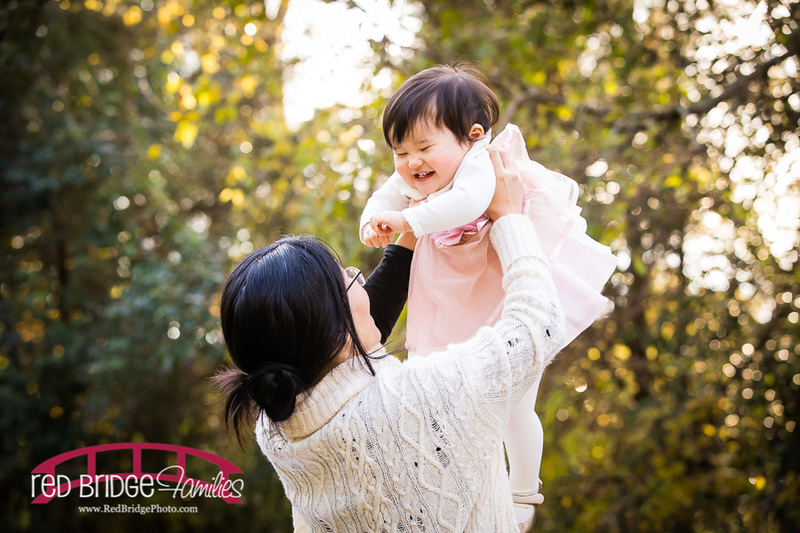 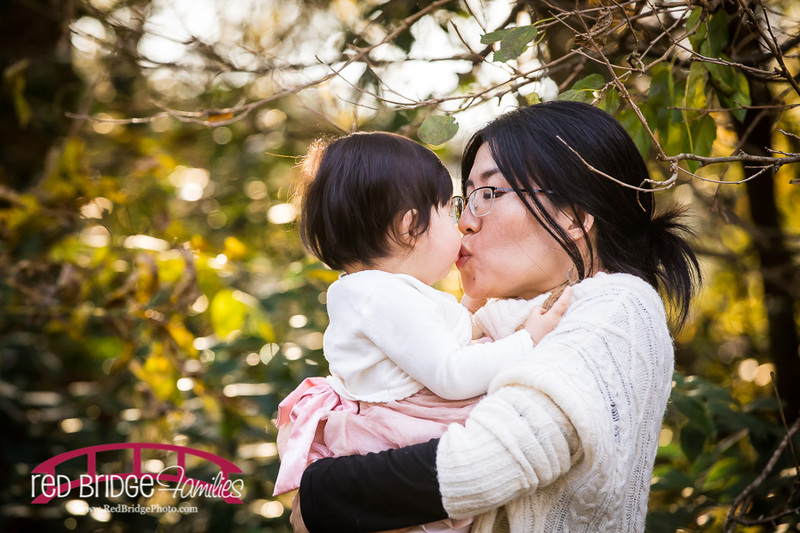 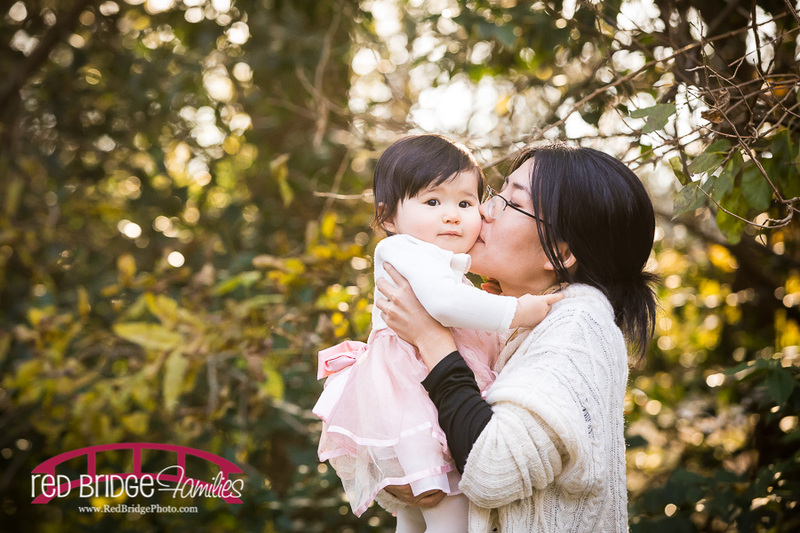 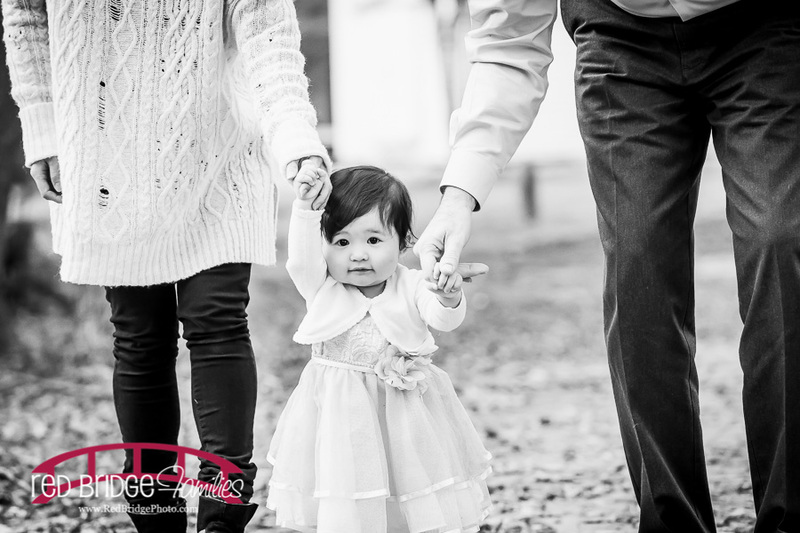 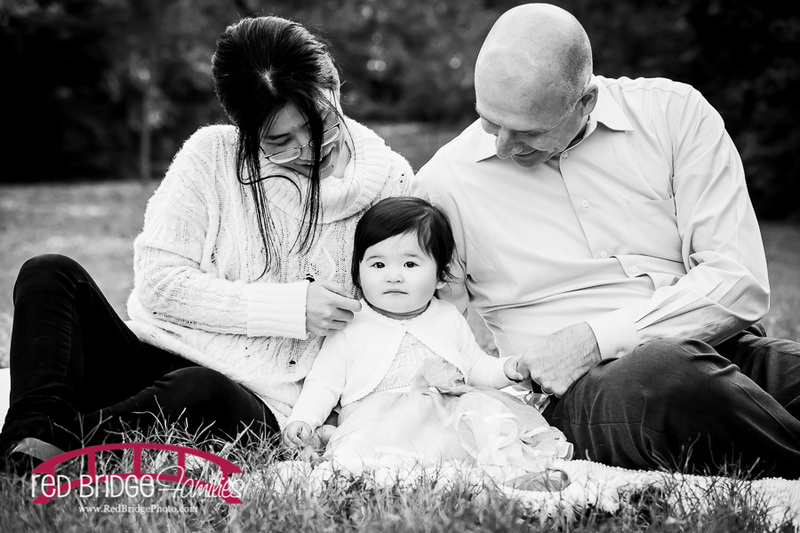 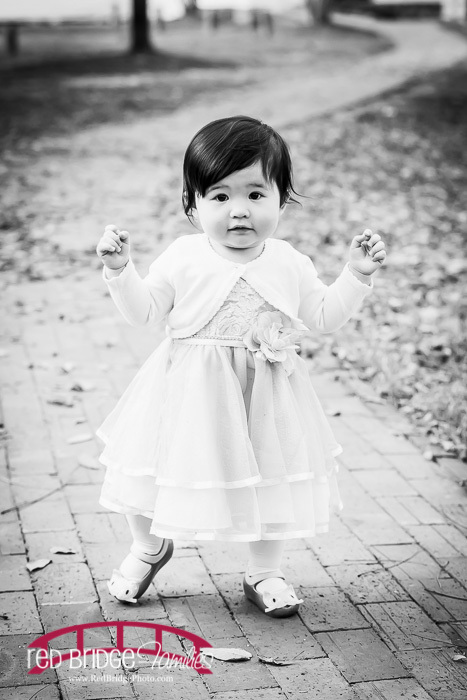 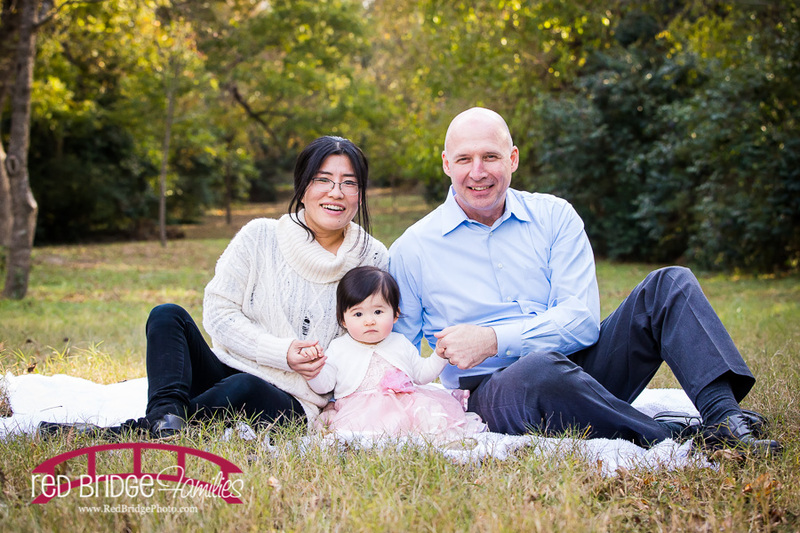 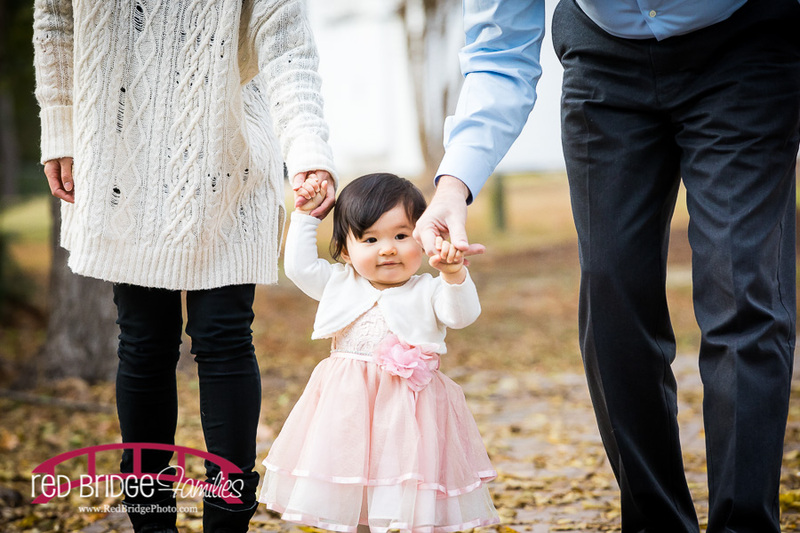 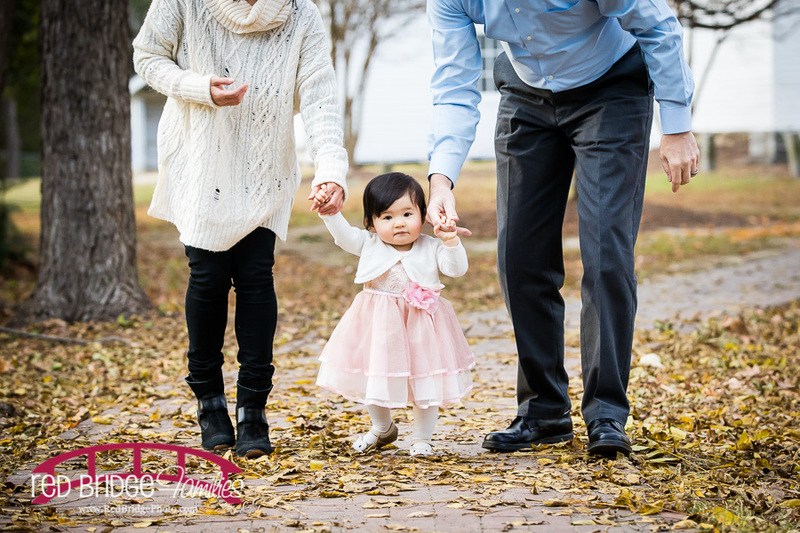 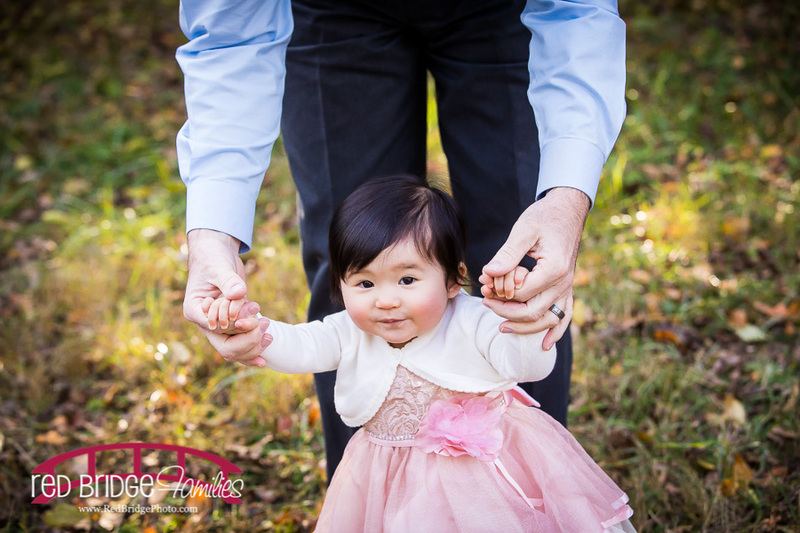 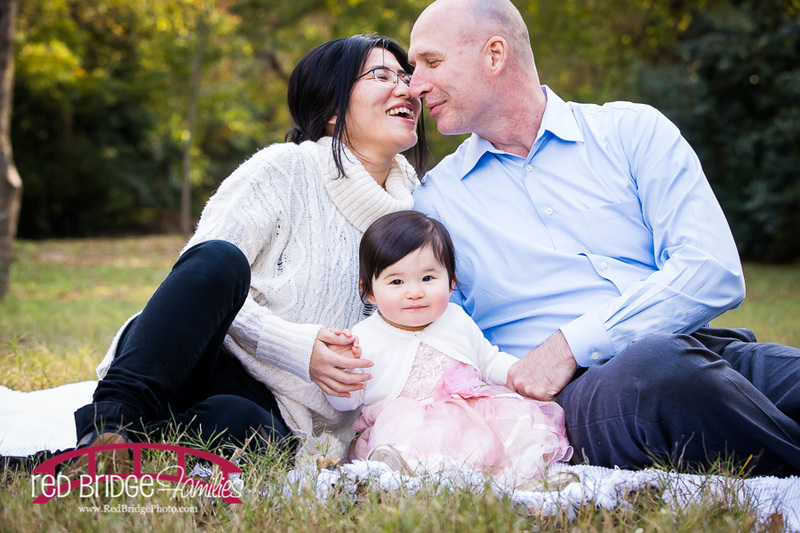 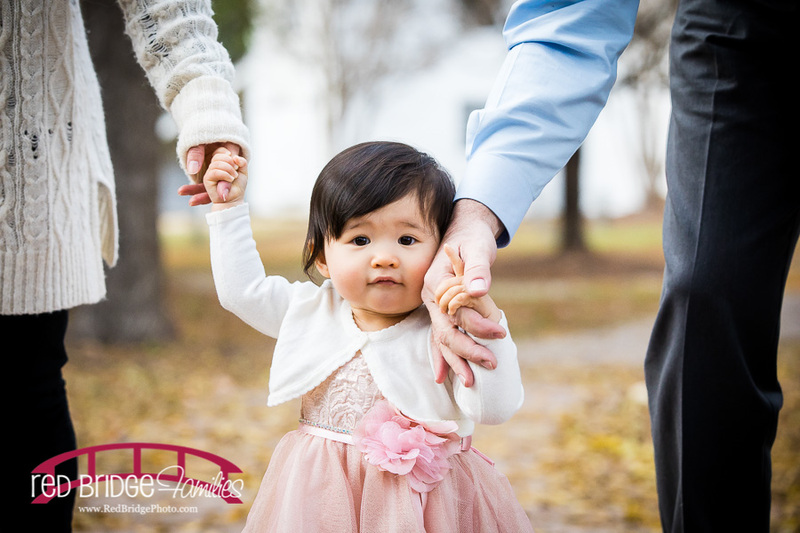 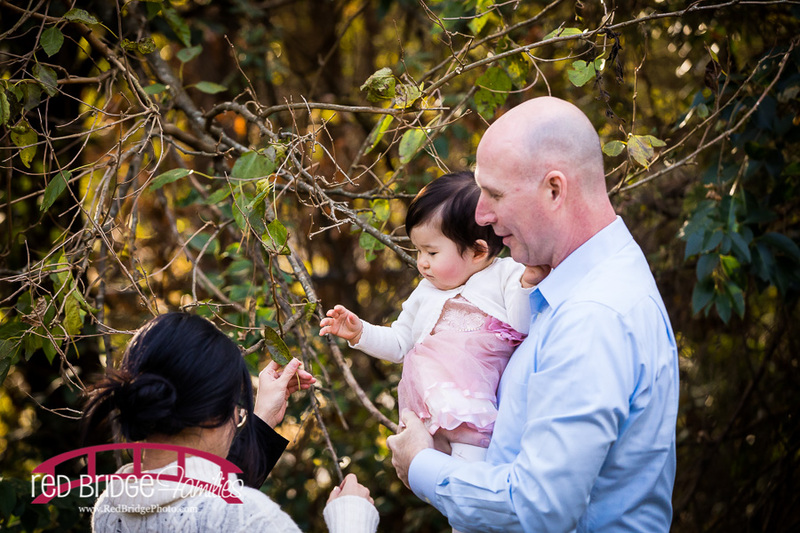 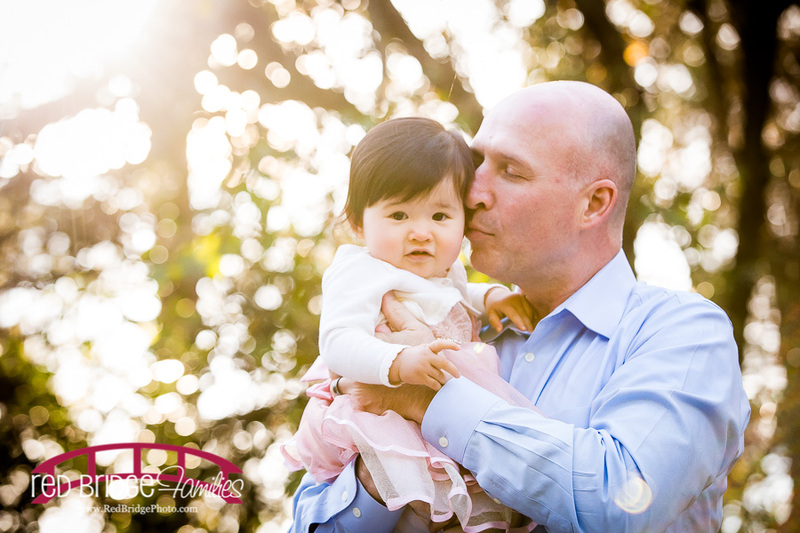 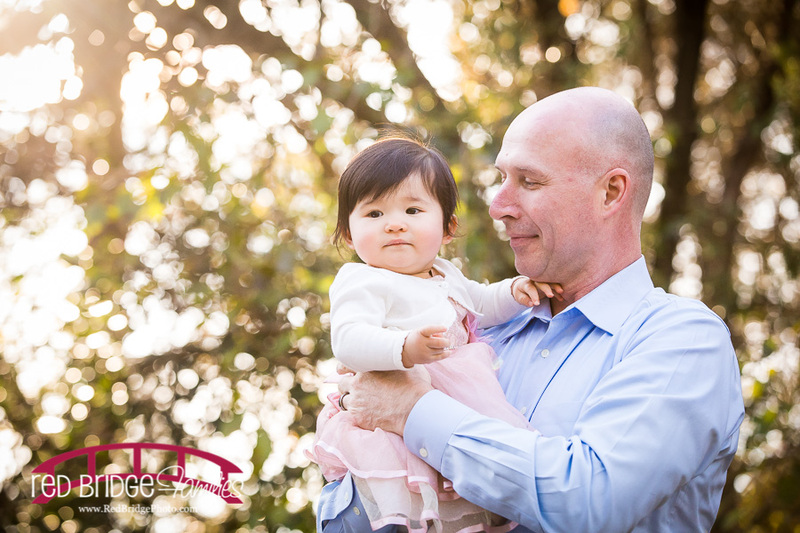 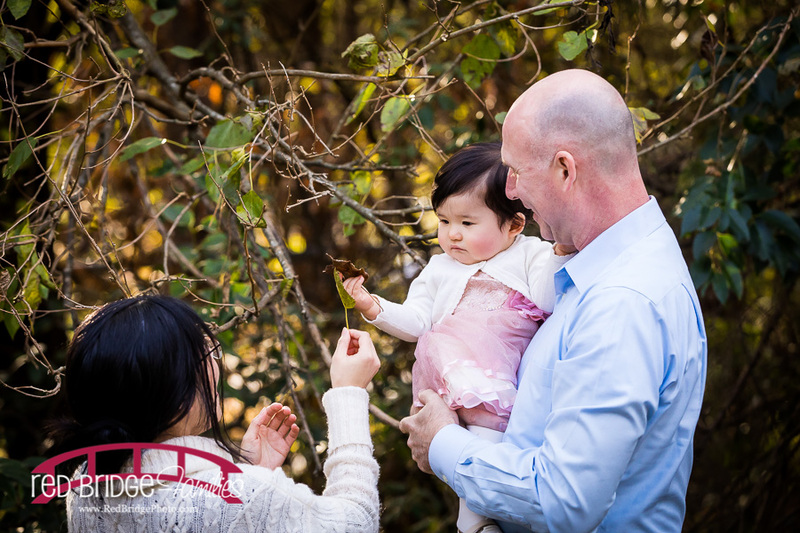 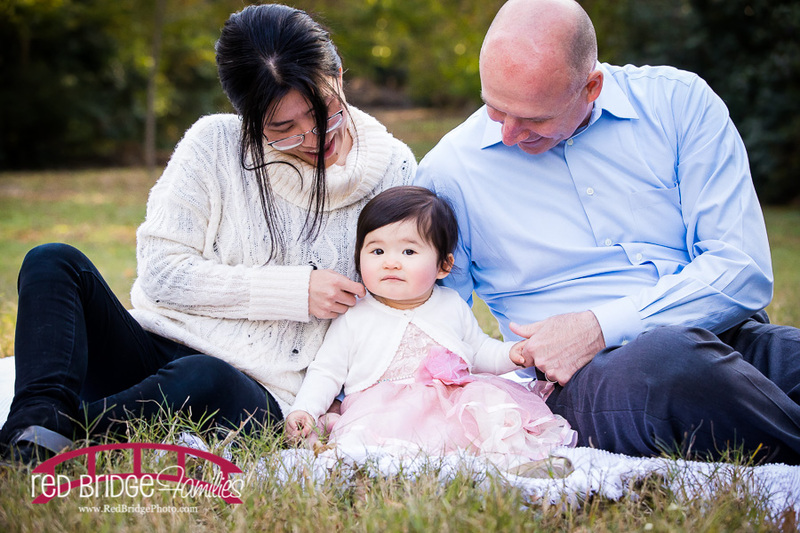 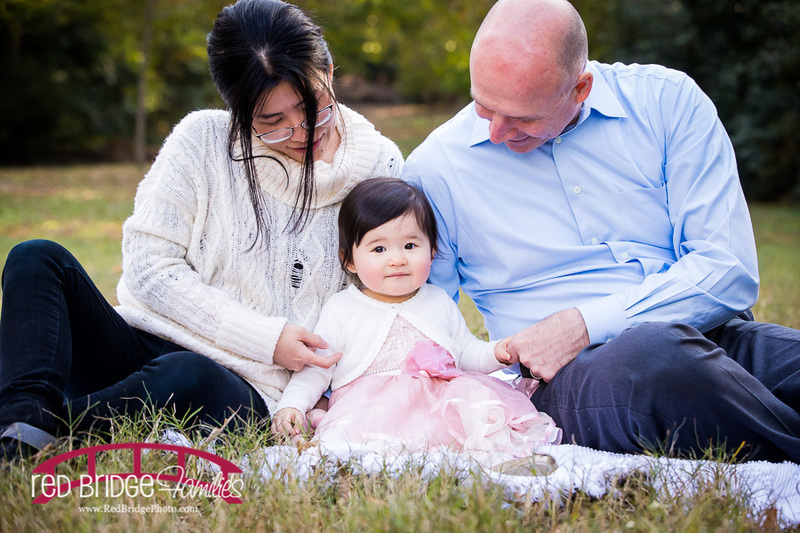 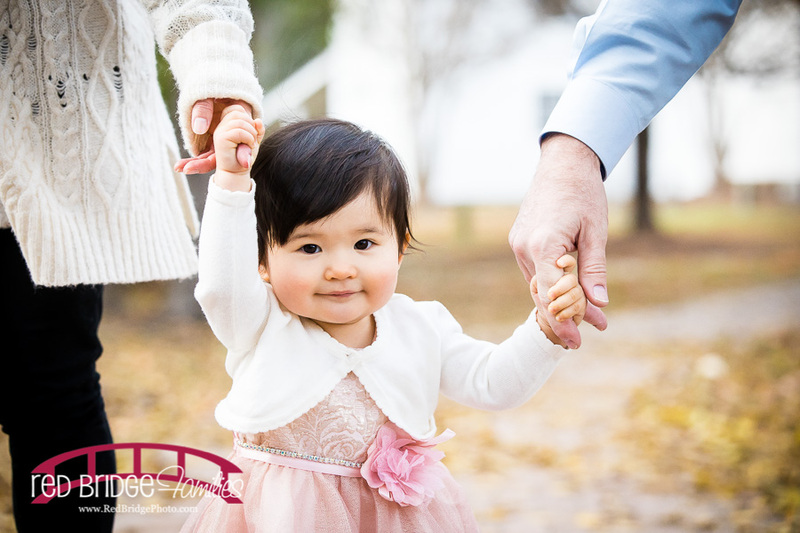 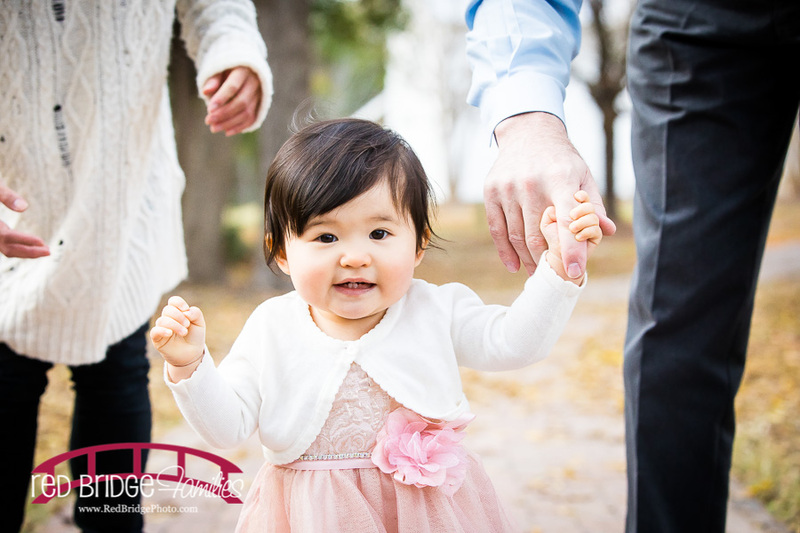 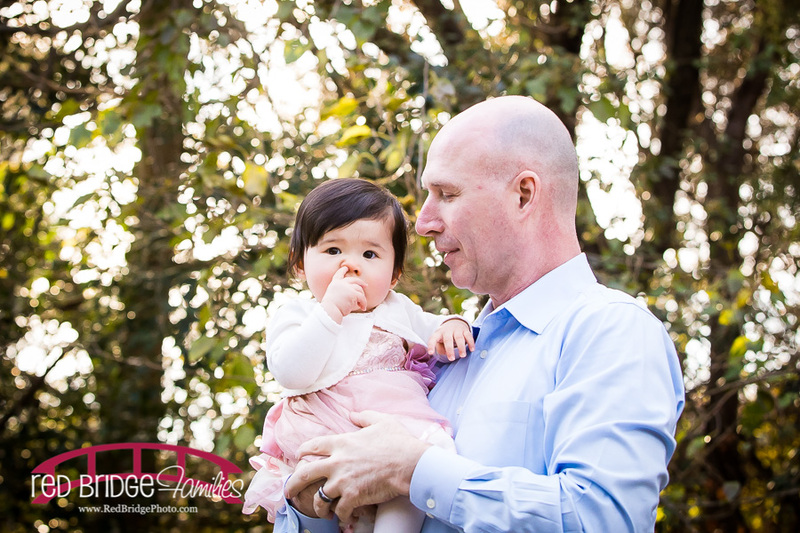 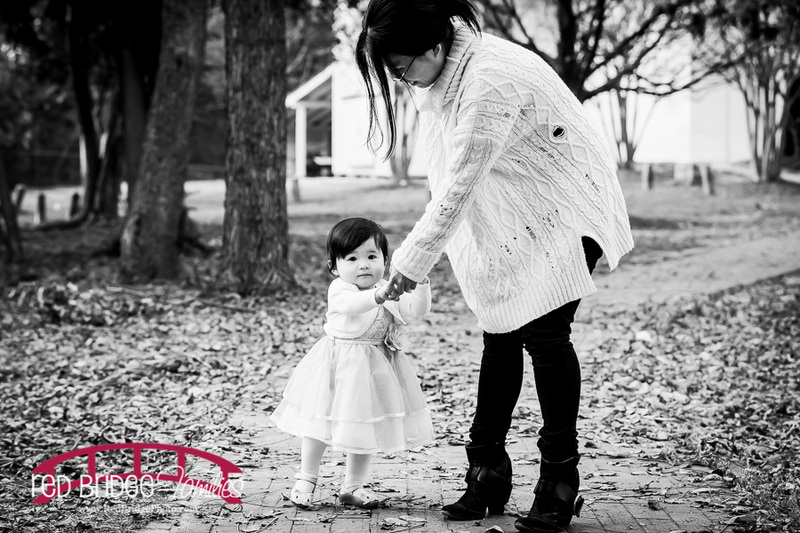 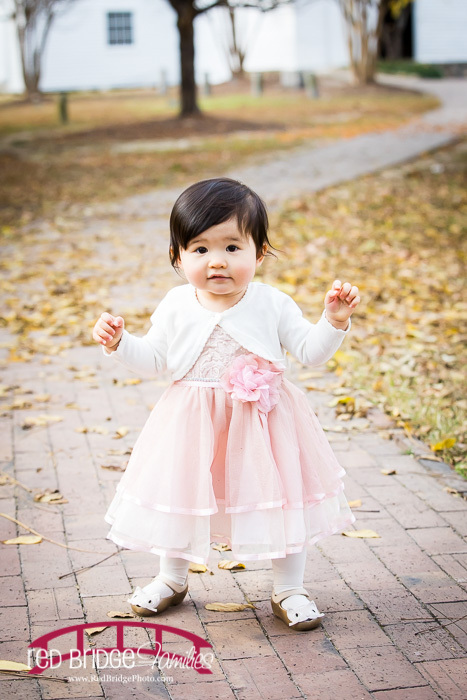 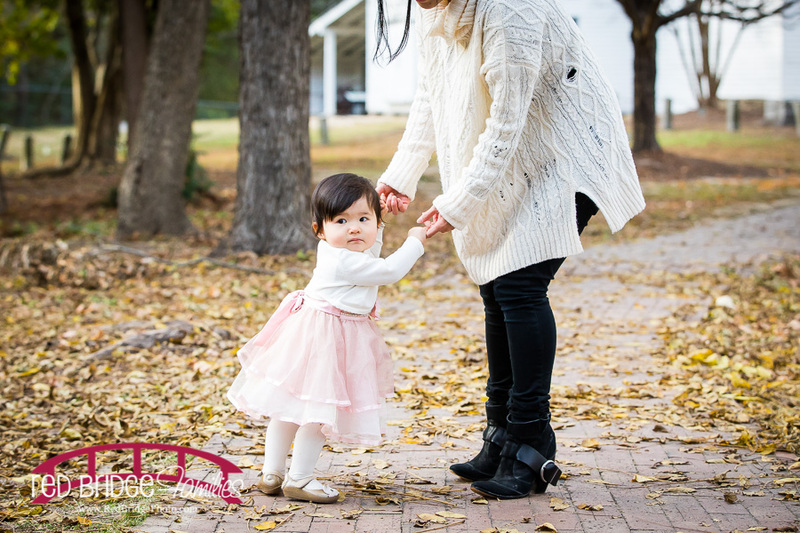 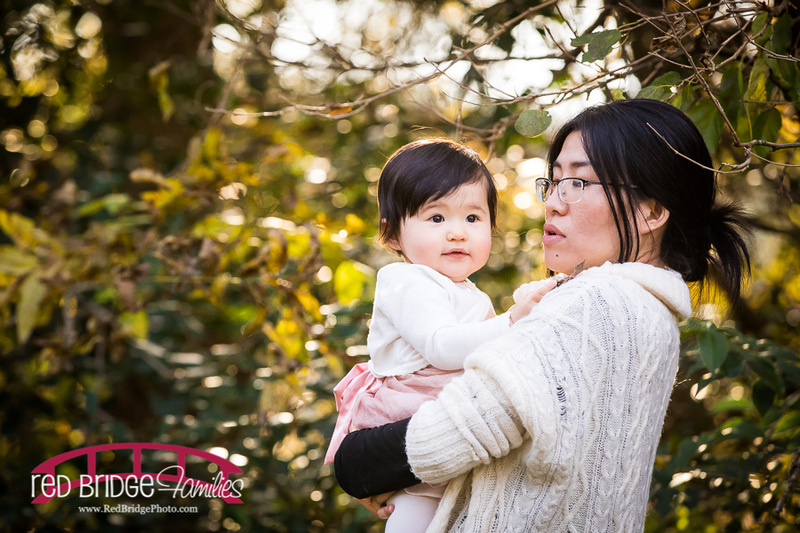 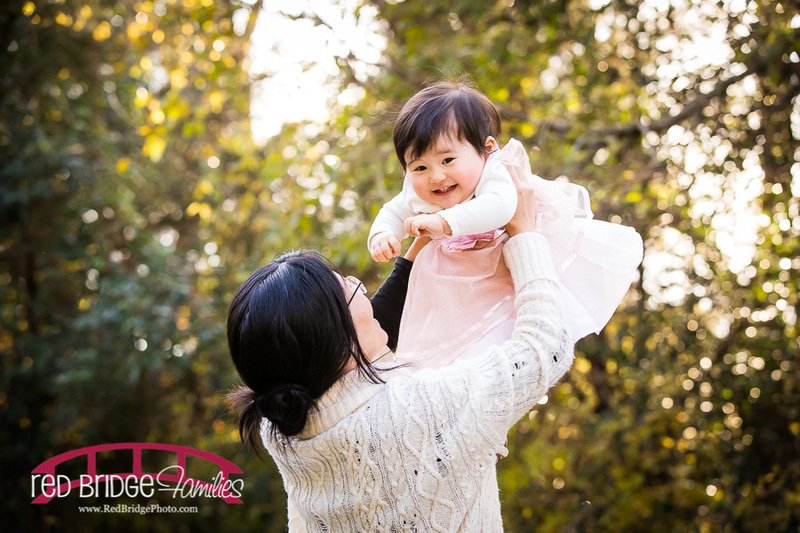 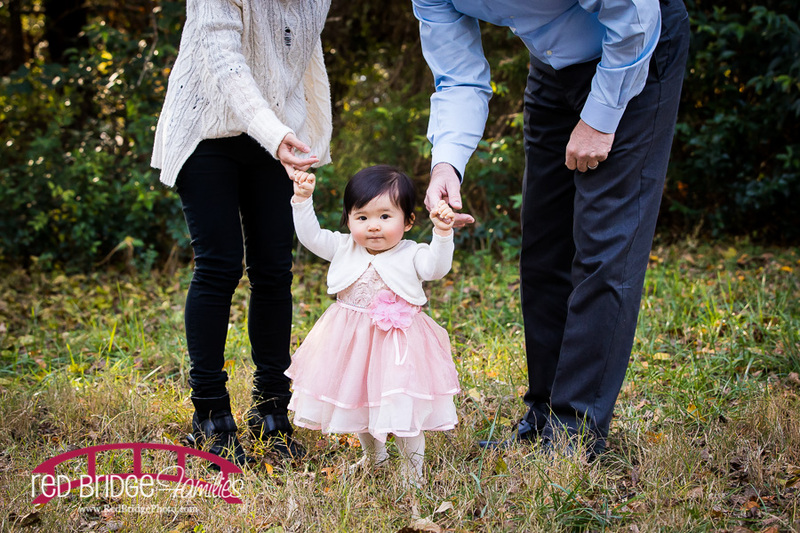 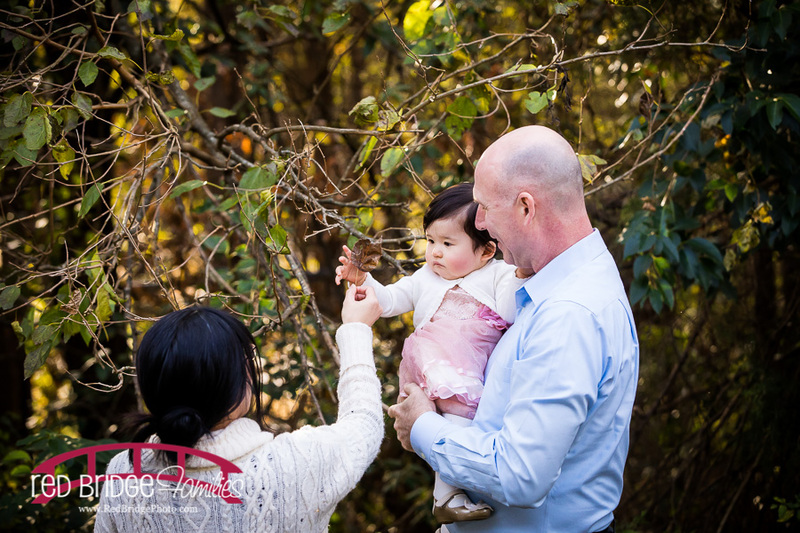 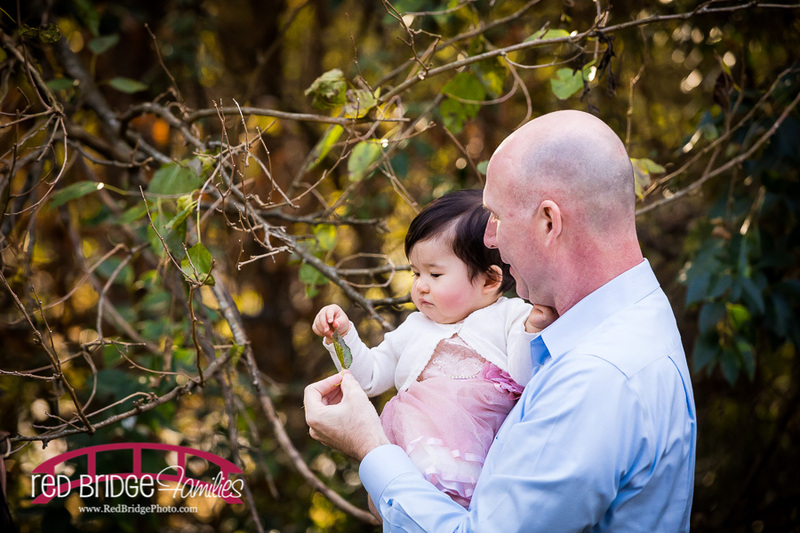 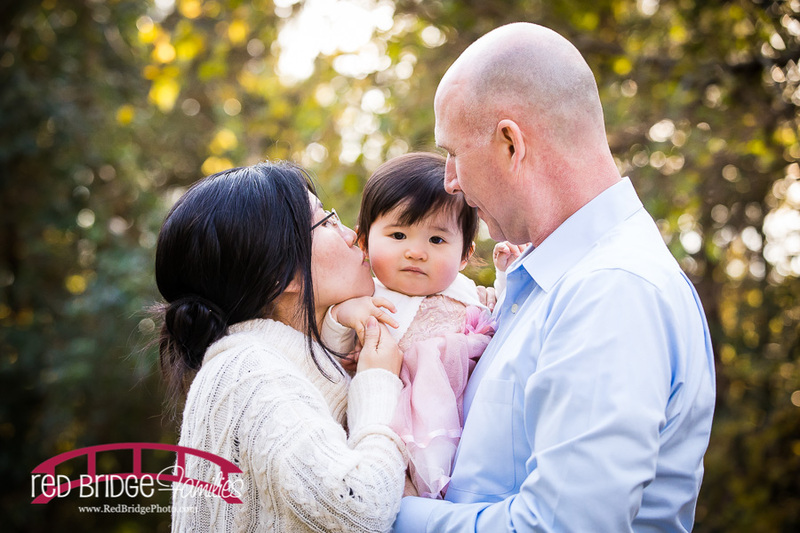 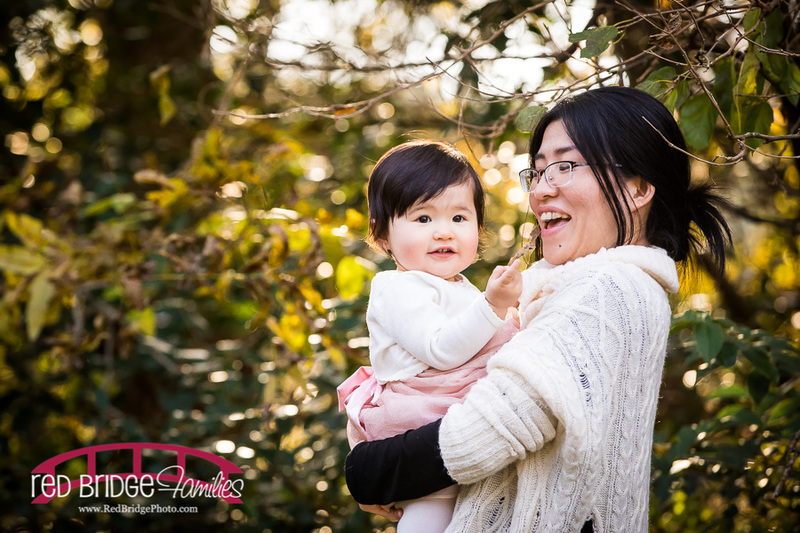 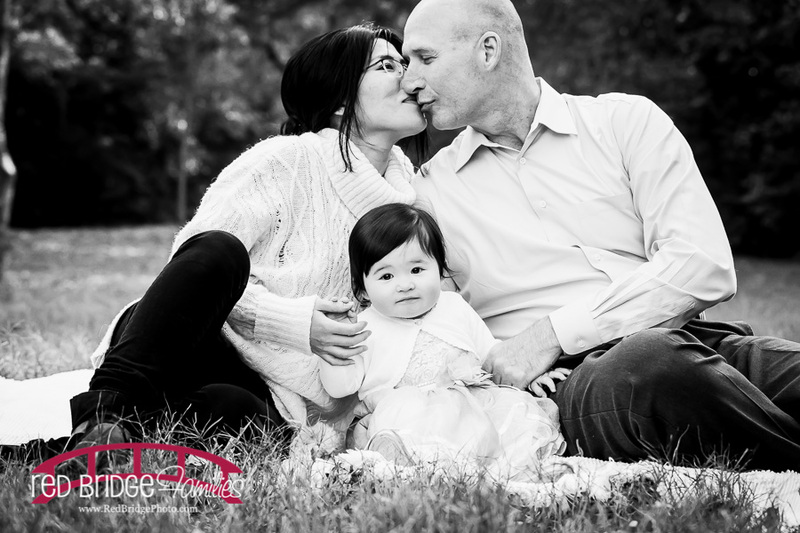 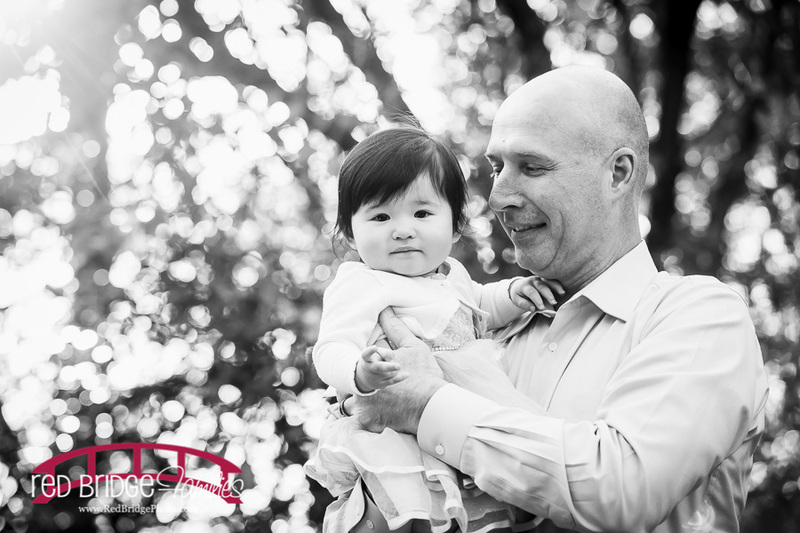 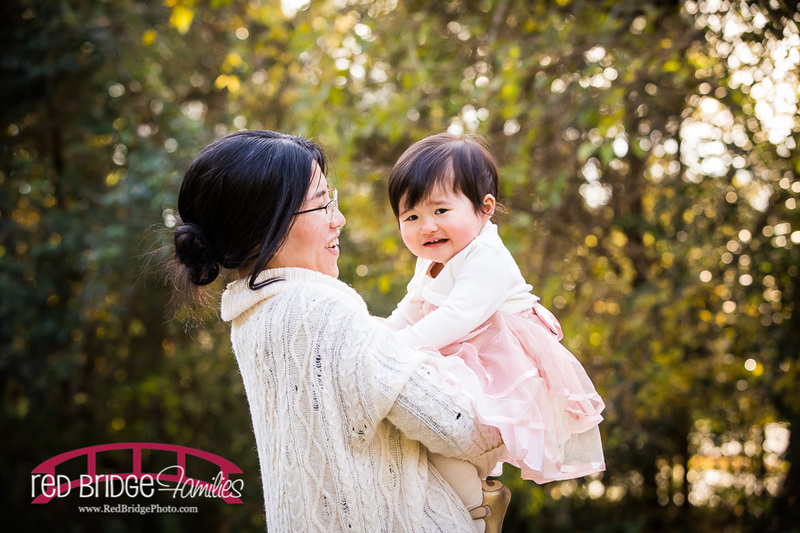 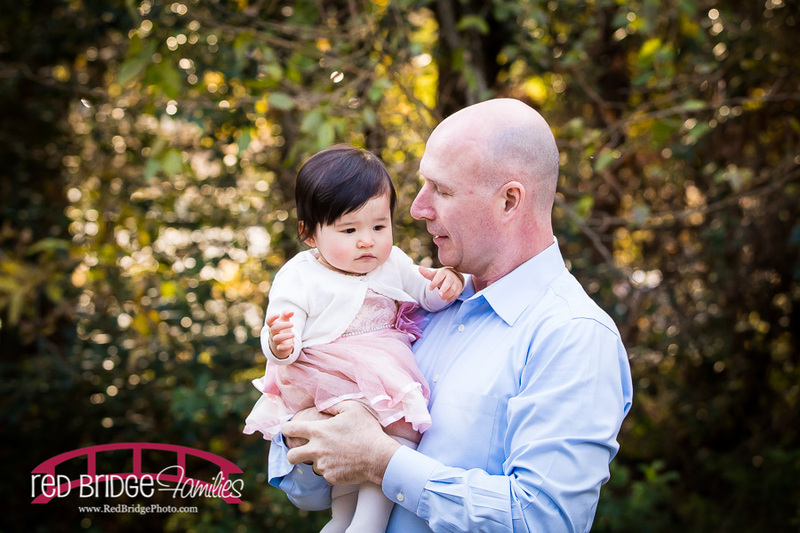 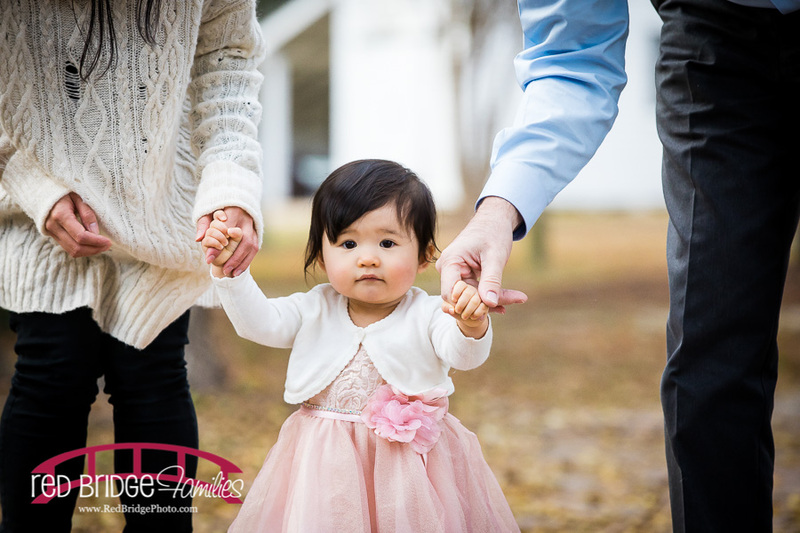 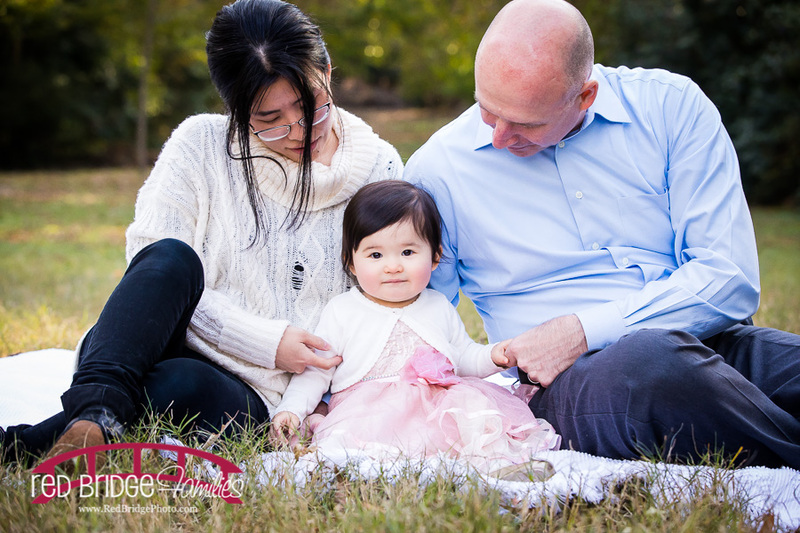 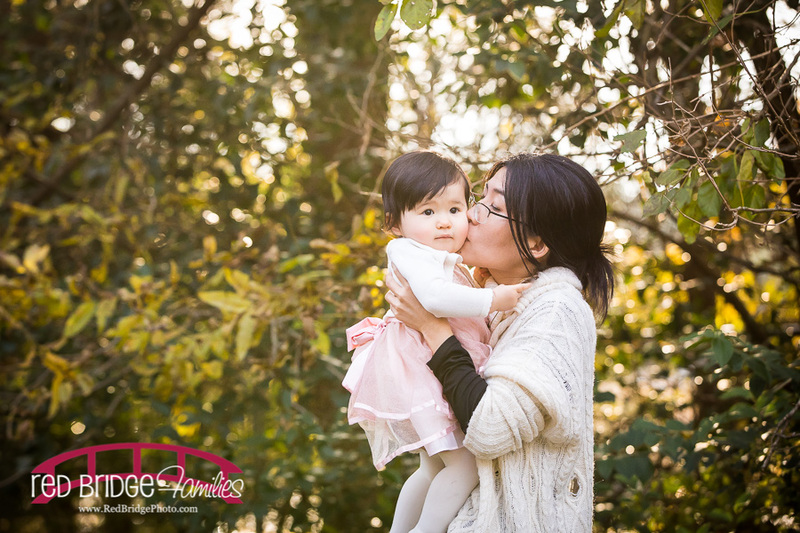 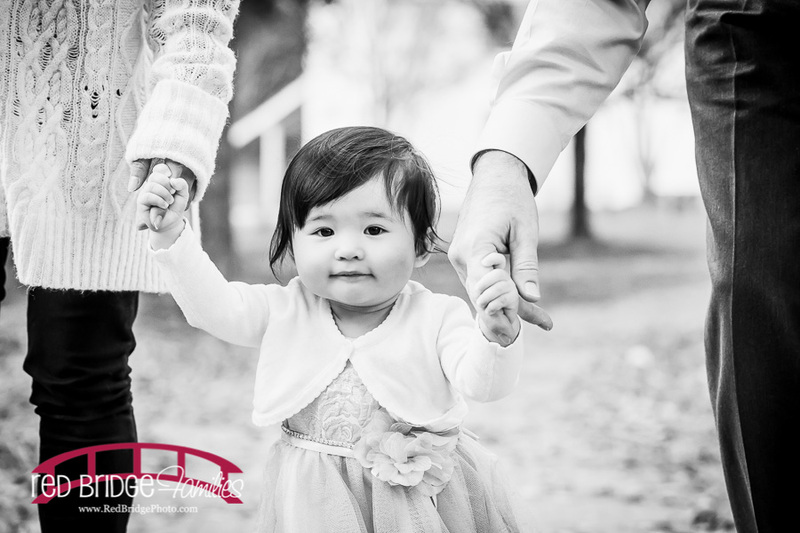 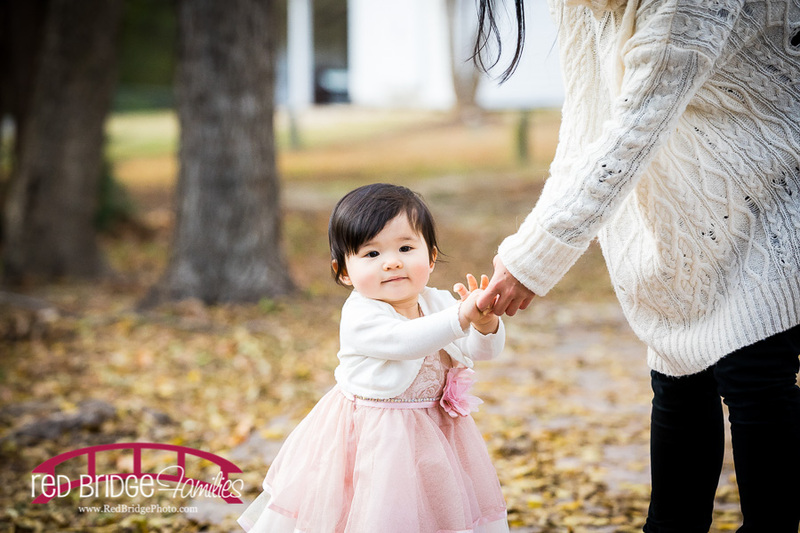 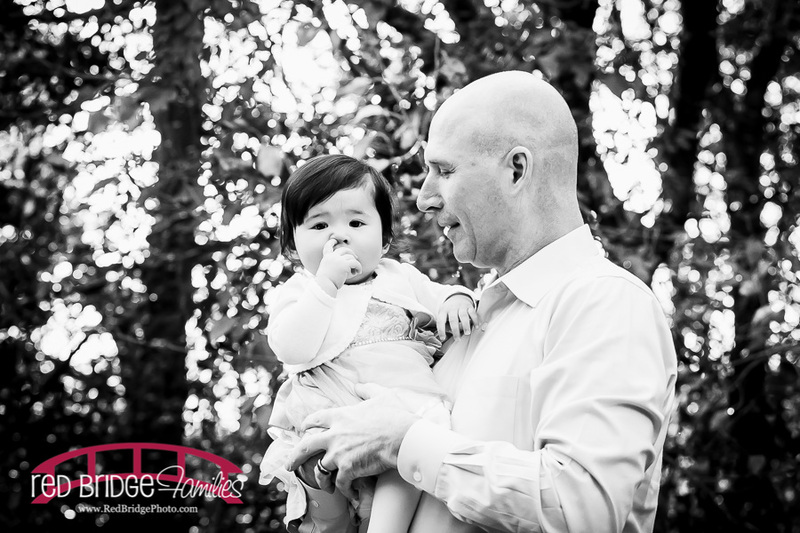 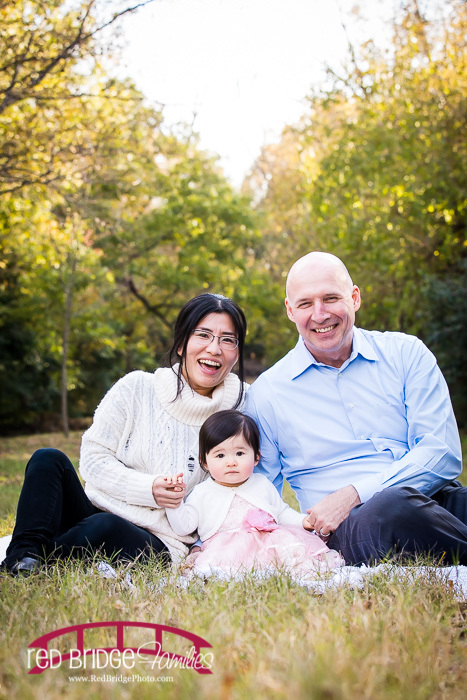 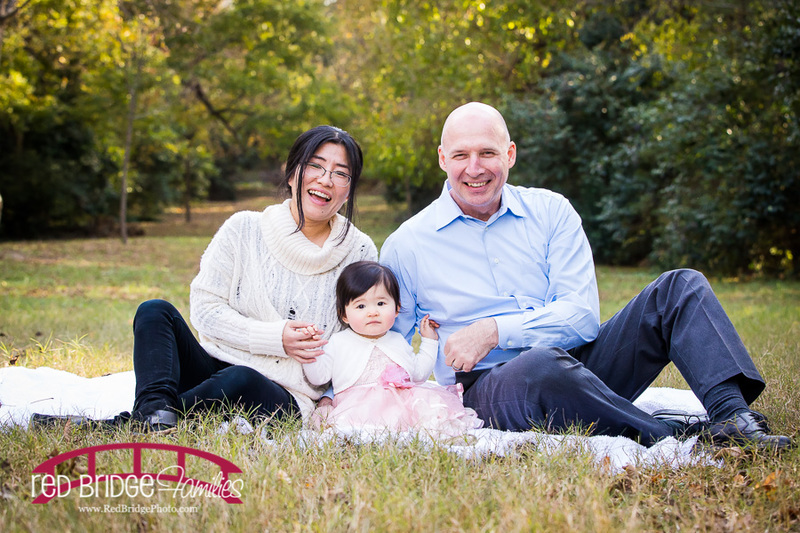 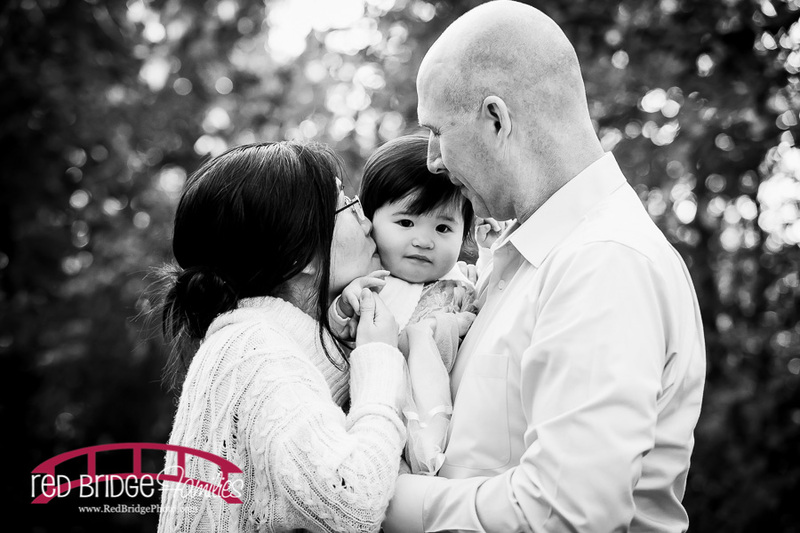 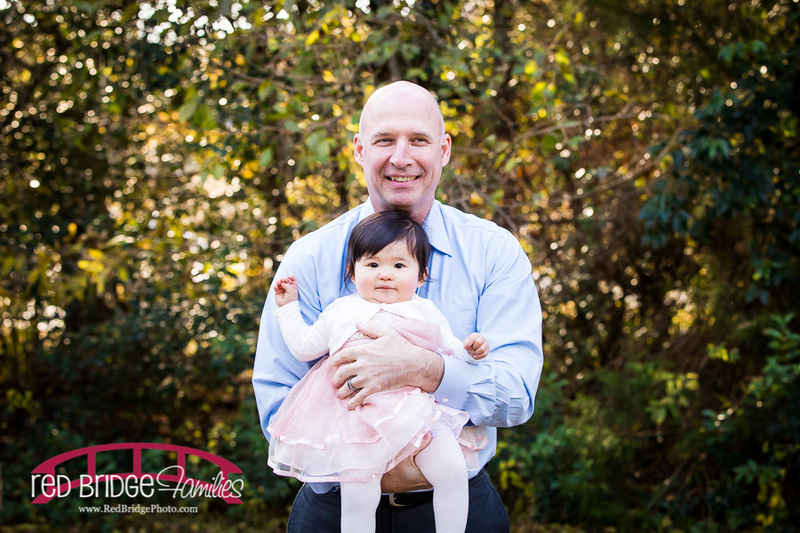 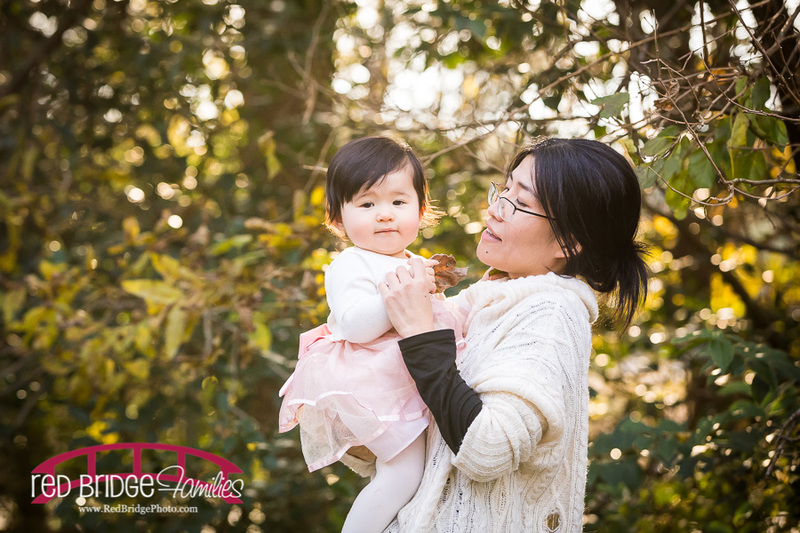 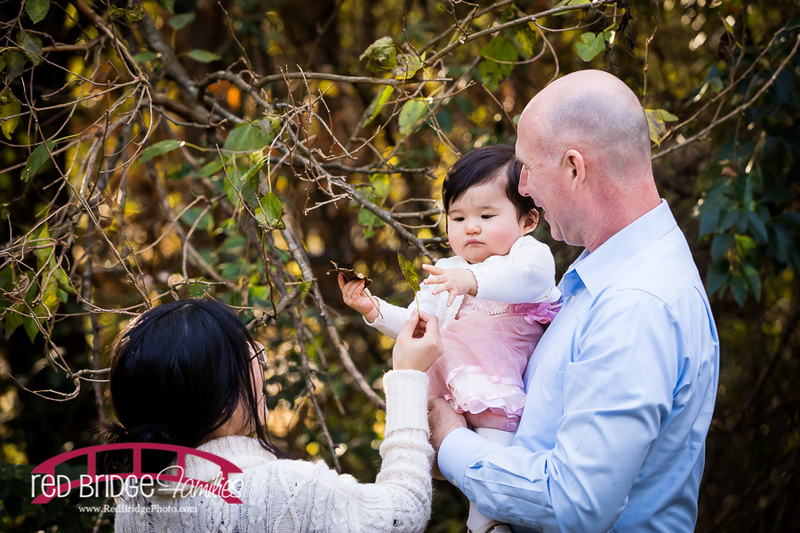 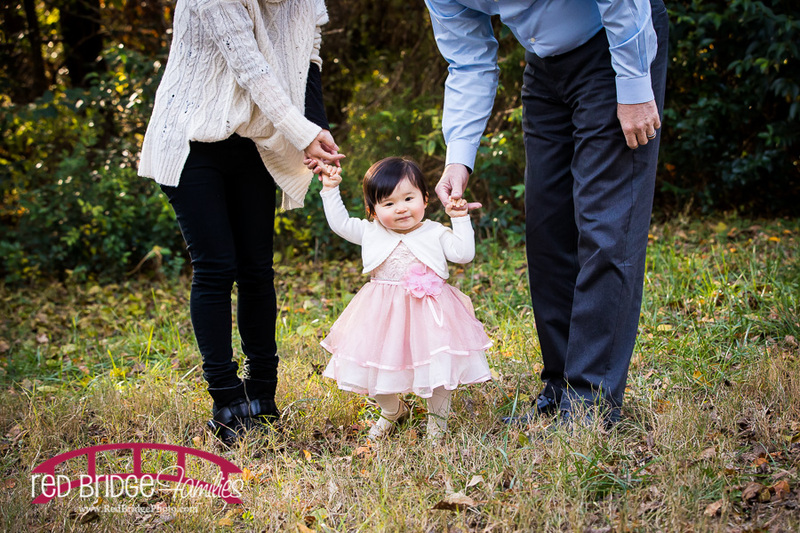 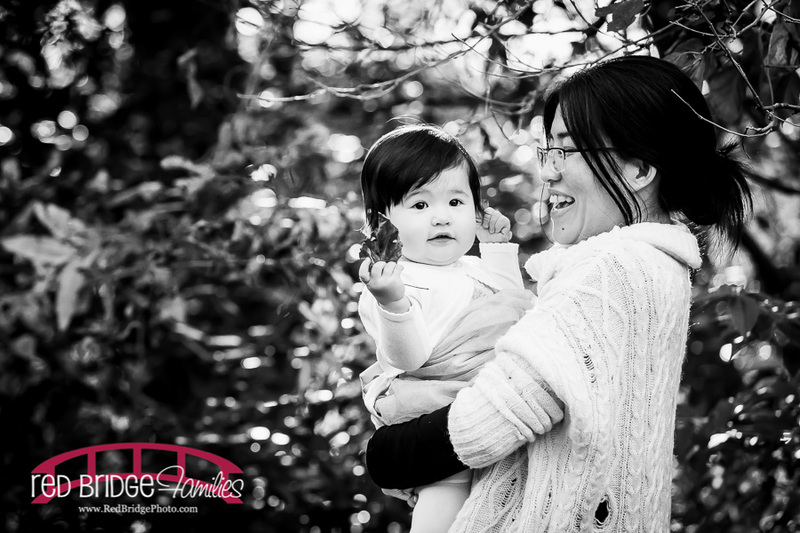 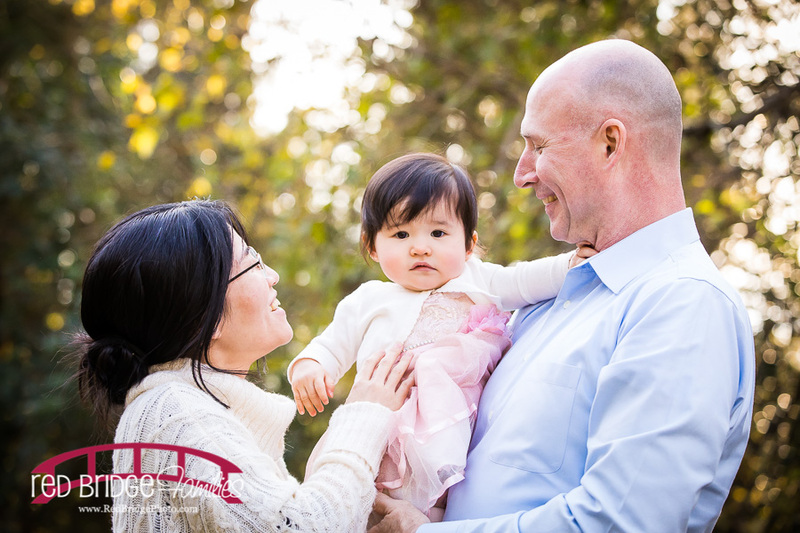 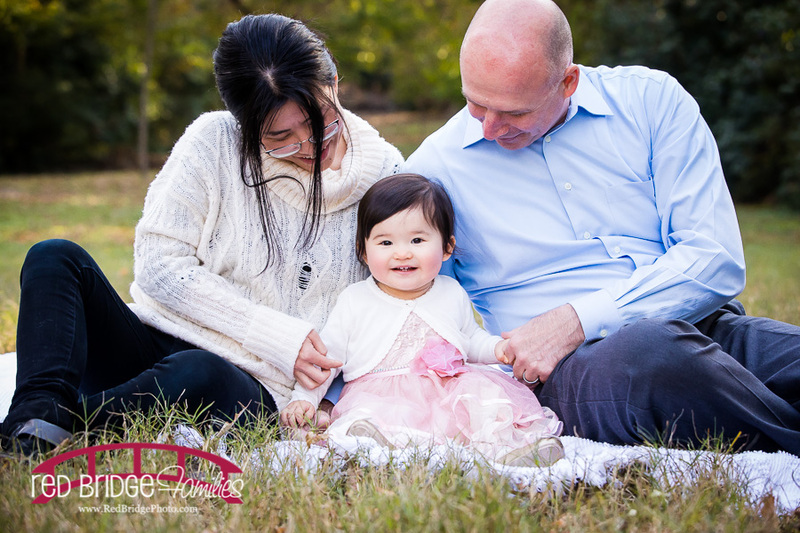 This beautiful family met me recently to celebrate Erica’s first birthday and as we do, we started at Oak View Park for some family pictures! 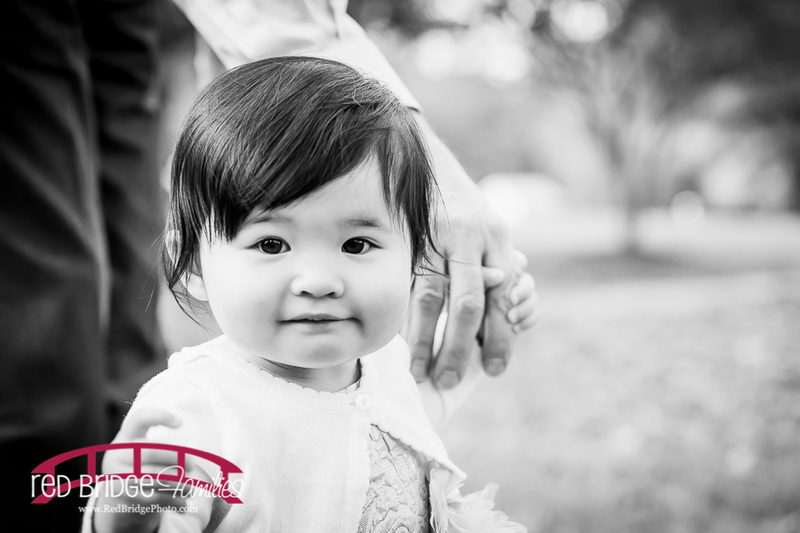 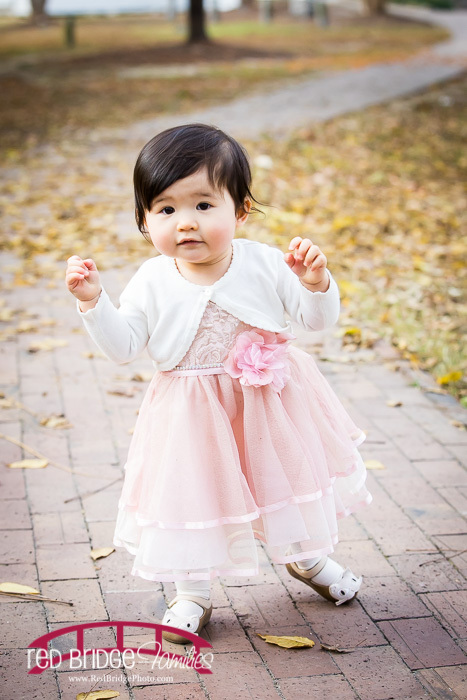 While this little didn’t smile a whole lot for the family pictures, she is absolutely beautiful and even her non smile face is beautiful! 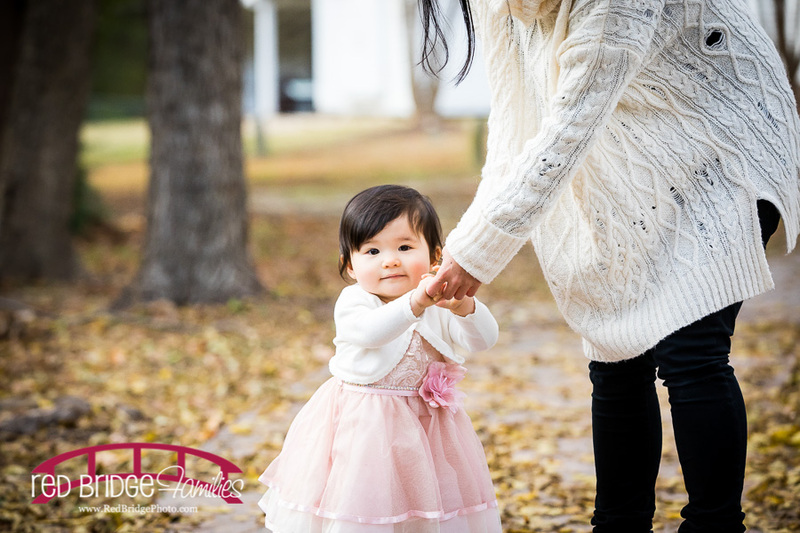 She worked a few smiles out here and there, mostly I think she was tired from falling asleep in the car on the way to the shoot. 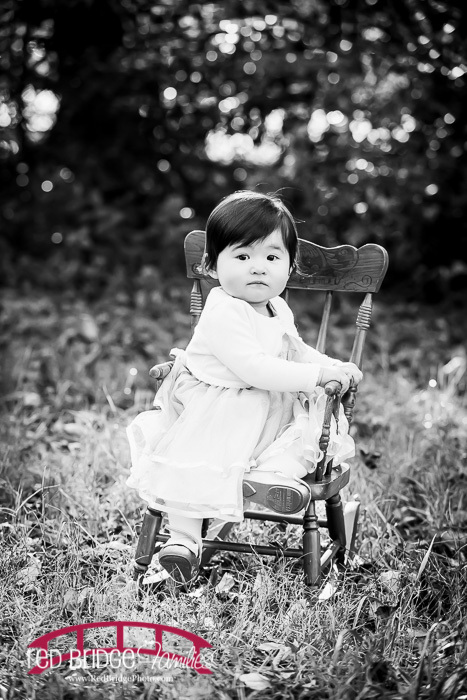 BUT she pulled it together and we had a great time at the park and some beautiful light as well! 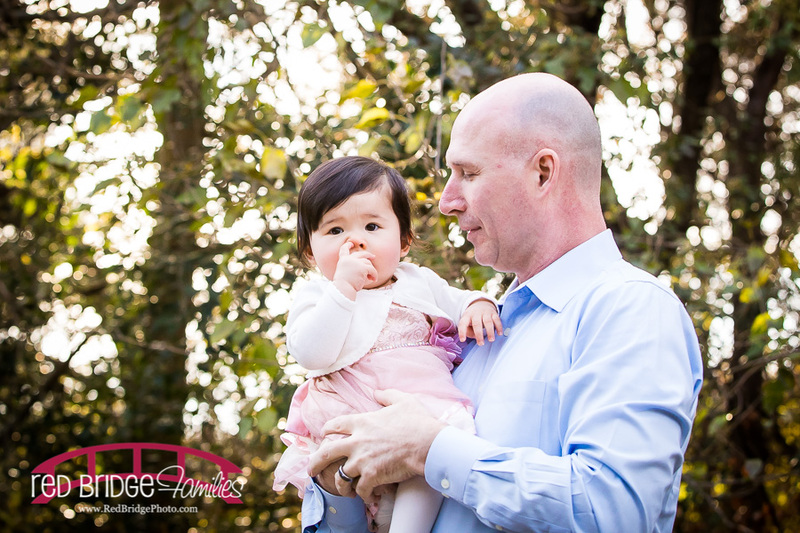 Stay tuned for her cake smash to hit the blog soon!